Marc Ellis New York presenta MILAN - MICAM. 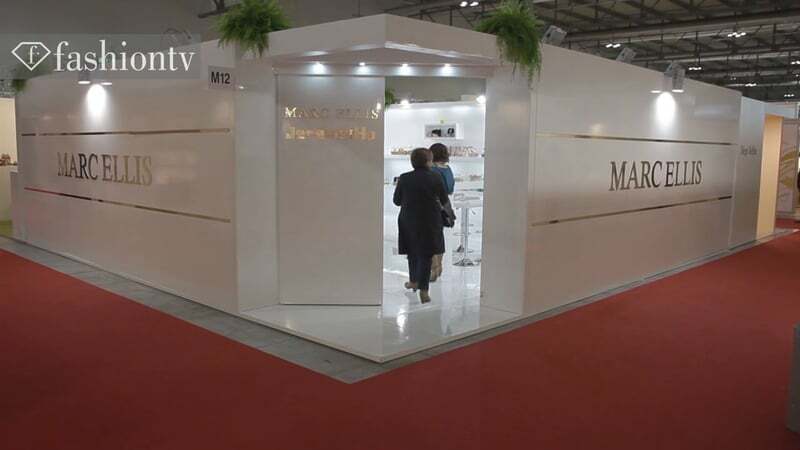 Marc Ellis New York presenta MICAM - MILAN. Marc Ellis New York presenta MIPEL - MICAM.